Olana is a vast landscape stretching over 250 acres. When Frederic Church designed it, he was clearly inspired by ideas developing in the USA about land, nature, wilderness, and leisure parks. These trends led him to design Olana with both an artistic eye and a scientist’s sensibility enhancing his own eco-system. Explore nature through observation, science, and outdoor excursions with incredible environmental educators from the Taconic Outdoor Education Center! Youth will hike, play games, collect, make art and dioramas, and tour the museum, plus much more. 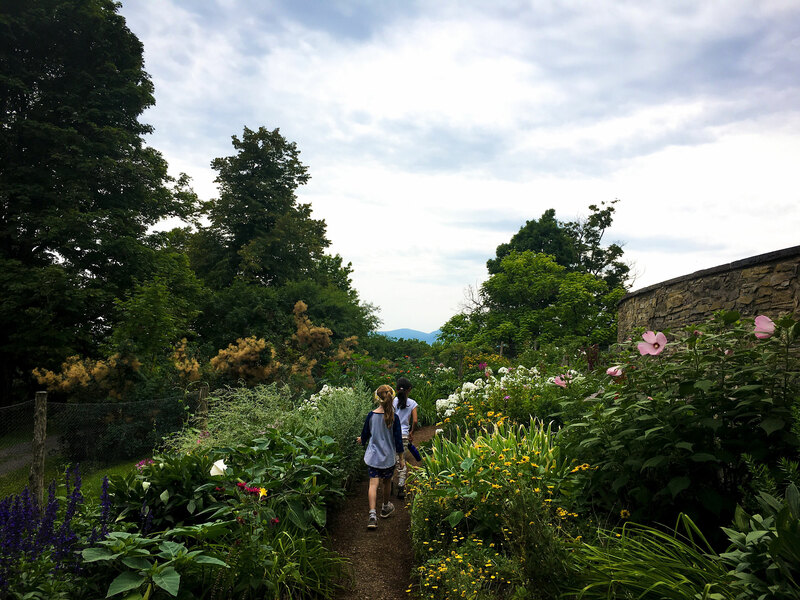 The landscape and house at Olana is a pastiche of styles and materials and this art camp will follow suit and explore a wide range of artistic media. Frederic Church designed this landscape and architecture to be enjoyed and experienced by future generations. This camp is led by artist education husband and wife duo from Germantown who inspire the staff at Olana (so imagine the camper’s delight!). 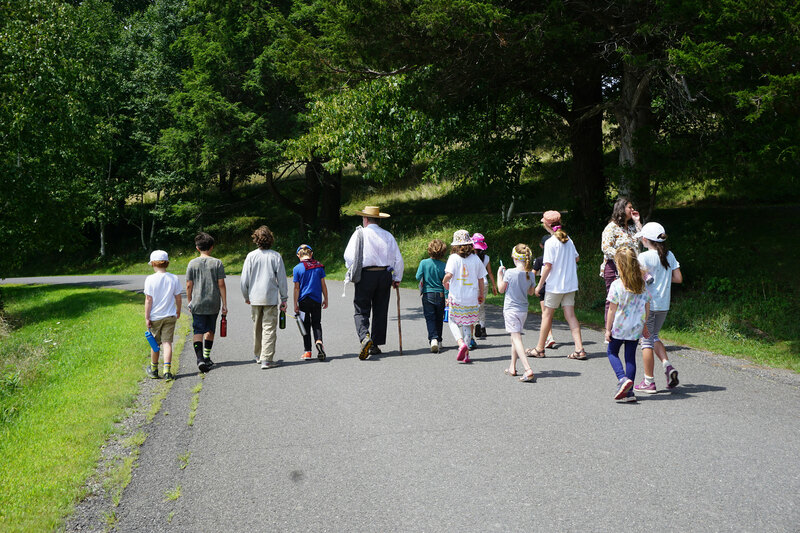 Come hike, paint, play, print, craft, build and collaborate with us during a fun-filled, inspiring week this summer. Olana is a unique artist designed idea of house and landscape, and youth can be inspired to build and invent in the Churches’ tradition. 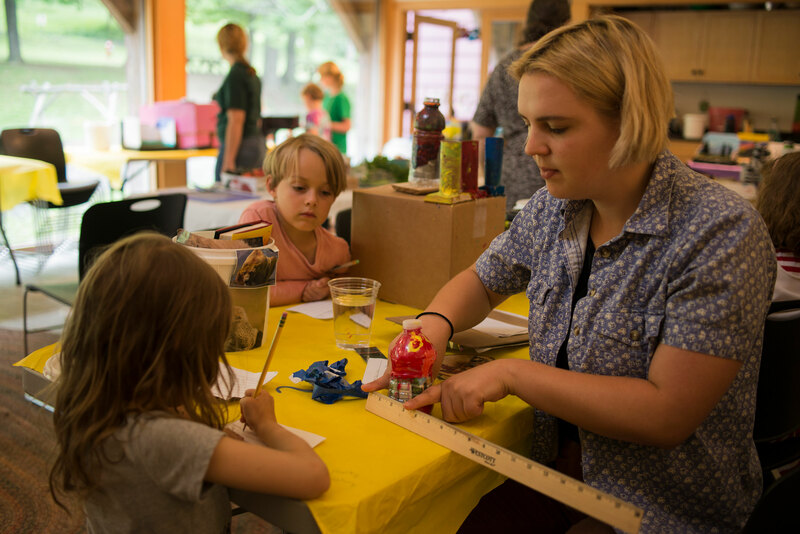 This camp is led by a working architect and will explore topics in the built environment through drawing, model making, fort building, design challenges with everyday materials, and turning youth dream homes into professional renderings. Come hike, observe, play, build, and collaborate to spark an appreciation for architecture. The Olana Partnership offers early bird discounts; early bird pricing ends April 1, 2019. The base cost for the week (without discounts) is $225/week before April 1, $300/week after April 1. Families can choose to participate for one, two or all three weeks. Visit www.olana.org for additional information and to download registration forms and to make payment online. Forms and payment can also be mailed to The Olana Partnership, Attn: Amy Hufnagel, PO Box 199, Hudson, NY 12534. Registration for all camps will close June 15, 2019. *Subsidies are available for up to 3 families this year. To receive more information please email. *Our budgets, who we hire, and the art materials we purchased are based off of enrollment. Program Contact: Amy Hufnagel, Director of Education, The Olana Partnership. (518) 828-1872 x 105 or email. Wagon House Education Center programming is made possible in part through support provided by public funds from the New York State Council on the Arts, a State agency; the Hudson River Bank & Trust Foundation; the Taconic Foundation; the John Wilmerding Education Initiative, and the members of The Olana Partnership.